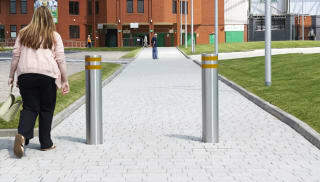 Marshalls’ extensive range of high quality security bollards are designed to keep any space safe, no matter the application. 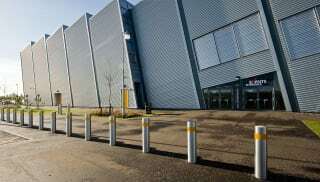 Available in a range of anti-ram strengths capable of immobilising everything from a saloon car to an 18-tonne truck travelling at 50mph, there’s something in the Marshalls range for every use – whether that’s protecting property, pedestrians, ATMs or airports. 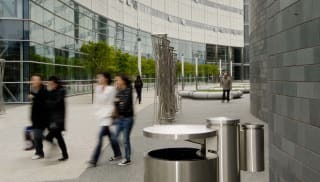 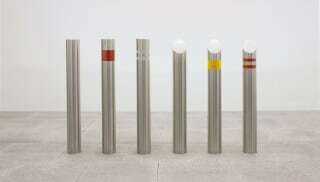 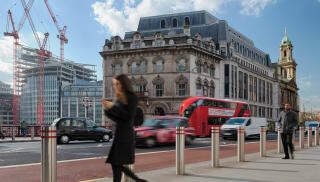 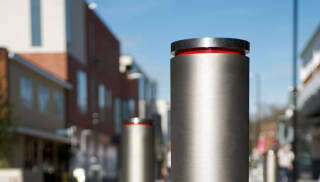 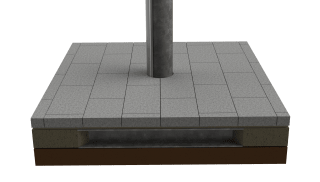 To provide the highest level of security, choose from Ferrocast polyurethane anti-ram bollards, or UV-stabilised medium density moulded polyethylene (MDPE) security bollards, strengthened with a steel inner core. 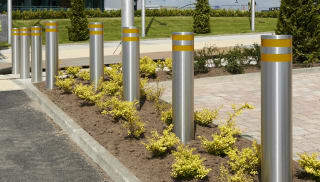 To keep vehicles safer in car parks, choose fold down vehicle security bollards with anti-drill locks and anti-ram technology. 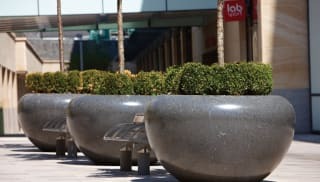 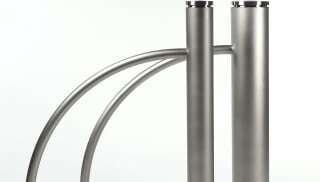 Or to prevent vehicle attacks, install fixed steel bollards with RhinoGuard technology, certified to PAS 68 safety standards. 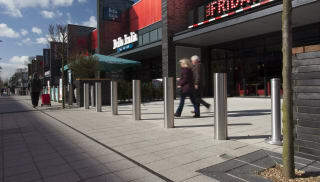 With options including security chains, lock and lift fixings, reflective banding and custom branding available on many products, find the perfect safety solutions in the Marshalls range.